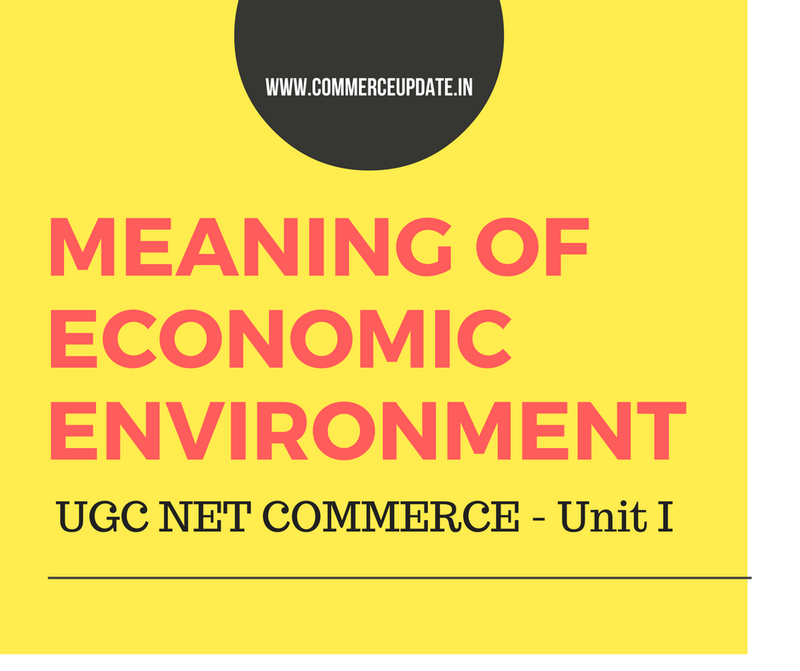 Meaning of Economic environment - UGC NET COMMERCE NOTES - Unit I Consistent with this focus, primary textbooks often distinguish between microeconomics and macroeconomics. Microeconomics examines the behaviour of basic elements in the economy, including individual agents and markets, their interactions, and the outcomes of interactions. Individual agents may include, for example, households, firms, buyers, and sellers. Macroeconomics analyzes the entire economy and issues affecting it, including unemployment of resources, inflation, economic growth, and the public policies that address these issues . Microeconomic - Microeconomics examines how entities, forming a market structure, interact within a market to create a market system. These entities include private and public players with various classifications, typically operating under scarcity of tradable units and government regulation. The item traded may be a tangible product such as apples or a service such as repair services, legal counsel, or entertainment. Forms include monopoly, duopoly, oligopoly, monopolistic competition, monopsony, and oligopsony . Unlike perfect competition, imperfect competition invariably means market power is unequally distributed. Firms under imperfect competition have the potential to be "price makers", which means that, by holding a disproportionately high share of market power, they can influence the prices of their products. Microeconomics studies individual markets by simplifying the economic system by assuming that activity in the market being analysed does not affect other markets. This method of analysis is known as partial-equilibrium analysis . 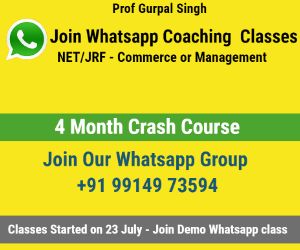 This method aggregates in only one market. General-equilibrium theory studies various markets and their behaviour. It aggregates across all markets. This method studies both changes in markets and their interactions leading towards equilibrium.